Rising Texan rapper J’Moris is all truth. You can hear it in his swagger on the mic. Potent energy coming from one of rap music’s best upcoming MC’s. His latest release is the 6-track EP “RNB”, released Feb 14, 2019. Prior to that were two releases in 2018, the single “K.A.M” and EP “Extra”. J’Moris is currently planning yet another EP release TBA shortly. Stream “RNB” and add to your Spotify playlists. Embed below. J’Moris’s unique style combines the best of hip-hip, southern rap, dub & modern trap. 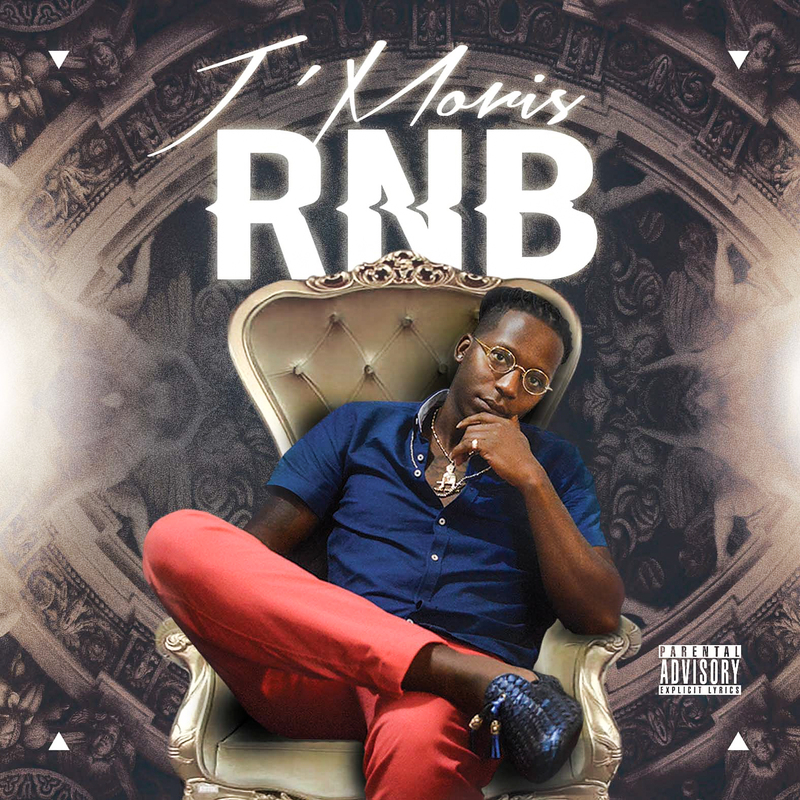 J’Moris tells it straight and pulls no punches; his southern drawl, no-holds-barred lyrical delivery is recommended for fans of Master P (“his grind was great”, says Moris), Gucci Mane, 2 Chainz, T.I., Kevin Gates, Nipsey Hustle & Biggie Smalls. In other words, this is the REAL stuff. Watch his “K.A.M” music video on Youtube below. Born in Fort Worth, Texas during the 90’s exposed J’Moris to a lot growing up. The drugs, pimps & thugs flooded the streets. J’Moris’s no-holds-barred style is inspired by hip hop greats/moguls like Master P (“his grind was great”, says Moris), Gucci Mane, 2 Chainz, T.I., Kevin Gates, Nipsey Hustle & Biggie Smalls.